If you’ve been following Off the Cuff, you have gotten to know our Vice President of Design, Janice Marks, pretty well over the past year. 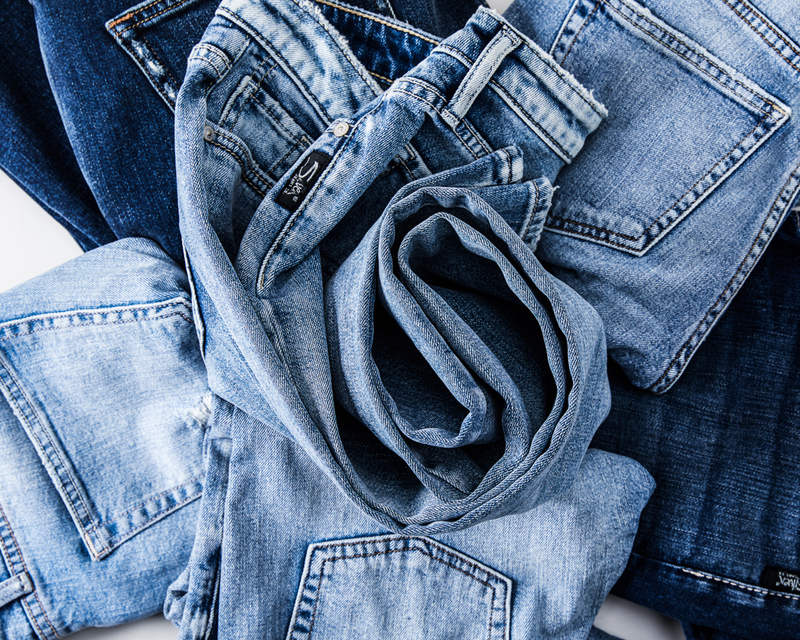 As our resident expert on all-things denim, Janice is filled with so many facts when it comes to the crafting and designing of your favorite fits. So we got to thinking—what about all the other experts involved in the making of our jeans? With so much heritage and decades of history, Team Silver is made up of some of the most knowledgeable denim makers in the industry. All that said, we’ve decided to launch a brand-new series for spring titled Behind the Seams. This monthly series will take an inside look at a variety of experts that are part of the Silver Jeans Co. family. From indigo wash experts to production leaders, our most creative minds and more, we’re diving deep into the details and processes these experts undergo to make each and every pair of jeans the best it can be. Coming up first? Our resident wash expert, Ali Fada. Stay tuned as we divulge the tips and secrets it takes to create the perfect indigo shade. Anyone you’d like to see featured? Any denim info you’re dying to learn? Tell us in the comments below!